Houston-area Sabic employees have selected Houston Children’s Charities, C-STEM (Communications, Science, Technology, Engineering and Math) and Trees for Houston to receive $50,000 each – totalling $150,000 -- for their programmes impacting community needs. In celebration of November’s Giving Tuesday, Sabic employees were invited to vote for three local charities from a list of non-profits underpinning the company’s corporate social responsibility goals. 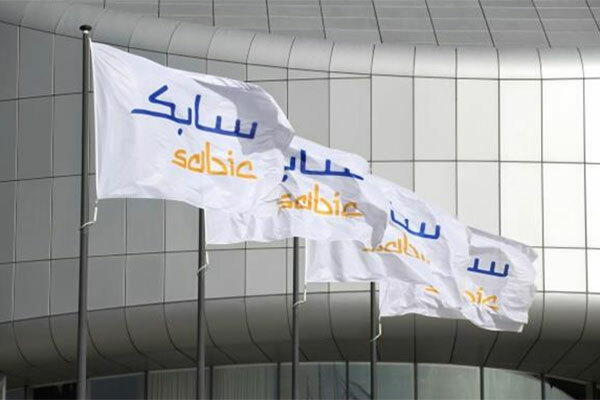 With three sites in the Houston area, including the company’s Americas head office in west Houston and an office and technology centre in Sugar Land, Sabic currently has more than 500 employees in the Houston area.